The new SAP BusinessObjects Business Intelligence Platform release BI 4.0 ushered in a new era by providing multi-source universes. In earlier versions developers attempted joined up data through ‘linked’ universes and synchronised data providers within Web Intelligence, and the now deprecated, Desktop Intelligence. BI 4.0 universes are now integrated with Data Federator connectivity. This connectivity then exploits further powerful integration between Data Federator and SAP Netweaver. 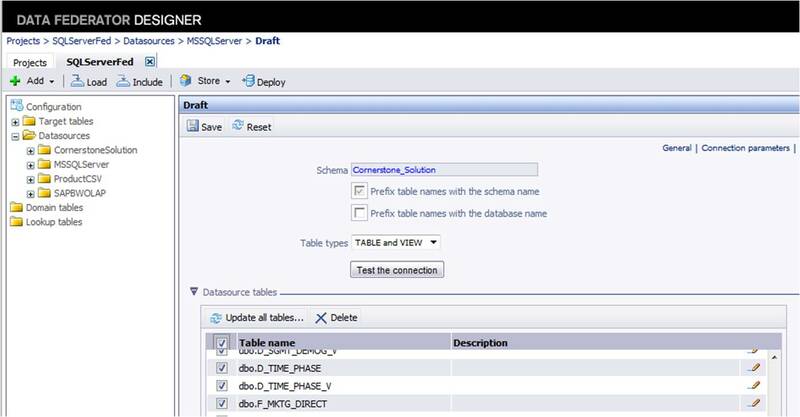 This means that in a single SQL based universe relational SQL data can be joined with SAP Netweaver data and is no longer being forced to use the MDX Engine and an OLAP based source. The original Data Federator product was acquired by BusinessObjects a few years ago at the time that Russell Beech was employed with BusinessObjects UK. Consequently he has had an interest in and knowledge of Data Federator for several years. BI System Builders have now established a Data Federator system and are currently developing multi-source universes to support their live customer demos. BI System Builders have successfully migrated their BI content and Business Analytics from XI 3.1 to SAP BI 4.0 using the new SAP Upgrade management tool. BISB maintain their live SAP BusinessObjects environment for the purposes of customer demonstrations and Proof of Concept. The image below is an example of the upgrade. It shows a Business Analytic on the new BI 4.0 platform. The Business Analytic was originally developed by BISB on the XI 3.1 platform and then upgraded to BI 4.0 . The Business Analytic has been developed using Web Intelligence (Interactive Analysis) and now leverages the new BI 4.0 charting engine. BI System Builders have installed and configured the new BI 4.0 Business Intelligence Platform from SAP BusinessObjects to upgrade their live customer demo BI System. The installation is running in parallel to their existing XI 3.1 SP3 system on a Windows 64 bit quad core machine with 8 GB RAM. First impressions of the new BI platform are very positive. 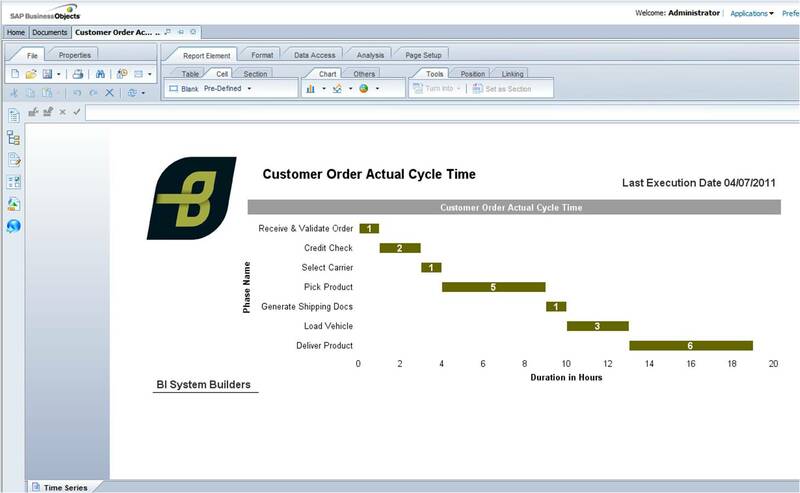 The picture below is taken from the BI System Builders installation and shows the BI Launch Pad, which is the new BI 4.0 version of the portal previously known as SAP BusinessObjects InfoView.